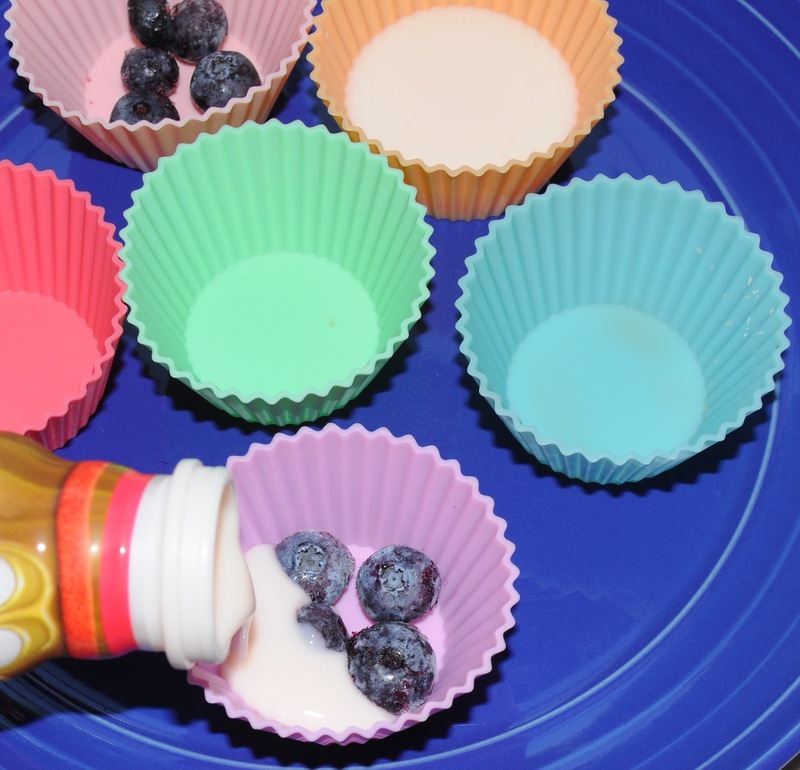 If you need a simple snack that kids can easily put together or maybe a quick after school snack, these are perfect for you! Using your favorite yogurt, berries, chopped fruit and toppings of your choice is all you need. 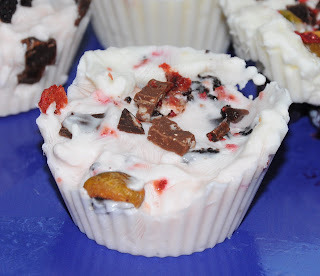 toppings: chopped nuts, mini chocolate chips, shredded coconut, etc. 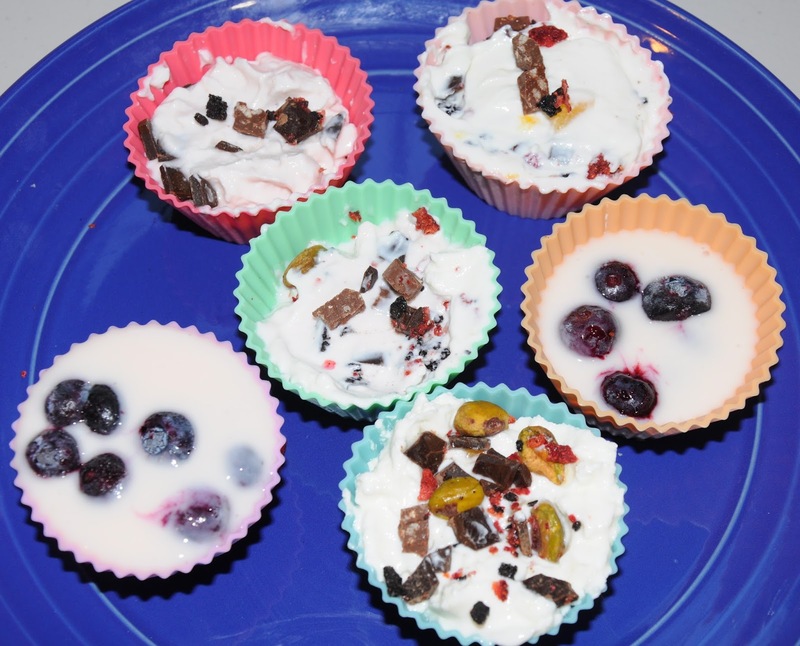 Layer silcone cups with yogurt and berries. Top with your favorite toppings. Place in the freezer until solid. Enjoy a frozen mini treat! 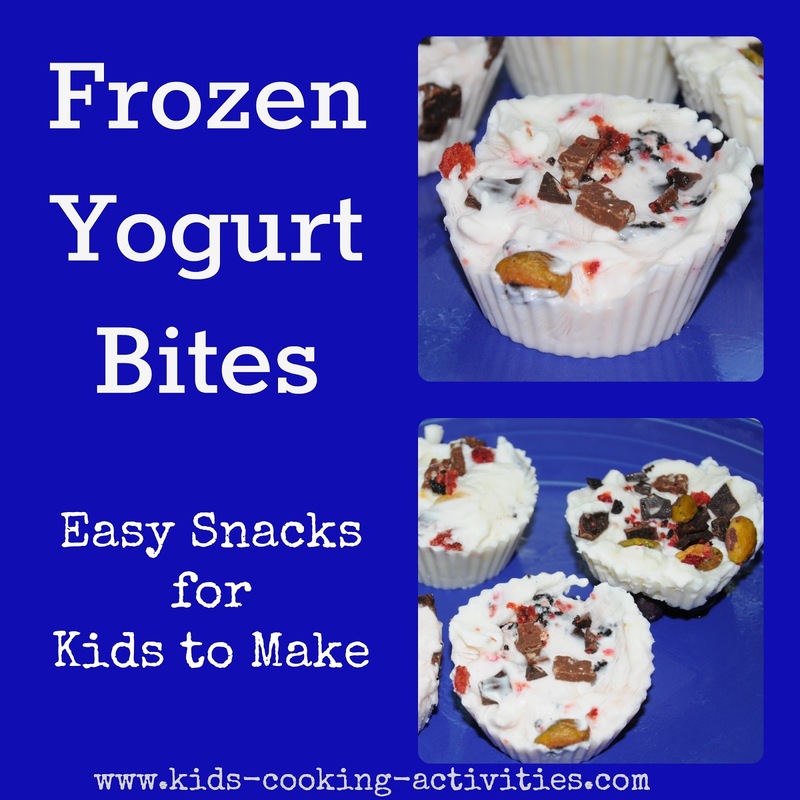 More snack ideas for kids!